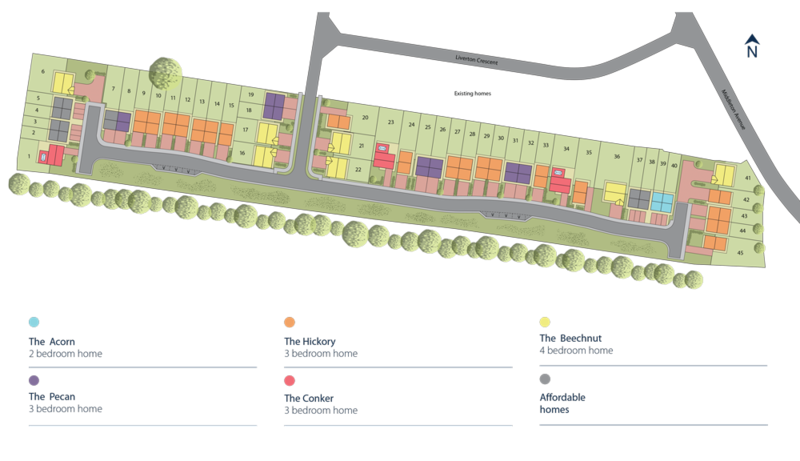 The Hickory is a well-proportioned 3 bedroom home built to a high specification. This property is the Hickory design, a beautifully proportioned 3 bedroom home. Downstairs there is a kitchen/dining area with bi-folding doors to the rear garden. There is a spacious lounge to the front of the property. There is also a utility and WC allowing you to make the most of the downstairs area. Upstairs comprises of 2 double bedrooms with an en-suite to the master, a further single bedroom and a family bathroom. As Oak View is still under construction you have the opportunity to select different features from our extensive range of extras and upgrades meaning you can really put your stamp on your new home.